The concept of integrative medicine is not new. In fact, it has only been modern medicine that has drifted away from integrating mind, body and spirit with the process of healing. The concept of integrative medicine is not new. In fact, it has only been modern medicine that has drifted away from integrating, mind body and spirit with the process of healing. Your body is an incredible machine, and already contains most of the tools needed to maintain it. Ask any medical professional, the placebo effect is real, the power of the body to self-heal is critical no matter what the circumstances are. IM does not reject conventional medicine but creates a partnership between this and select, albeit critically assessed aspects, of alternative and complementary care. The holistic approach of IM is focused on maximising the body’s ability to self-heal. Essentially combining aspects of scientifically backed alternative medicine with procedures of modern medicine to provide your patient with the tools to start his/her journey to healing. The psychological state of someone trying to heal has been greatly understated. I refer to this as one’s will to be healthy and heal. Sadly though, this is not as simple as saying I want to be better and believing it. Our minds are not that easy to control and our subconscious is an even more fickle beast. 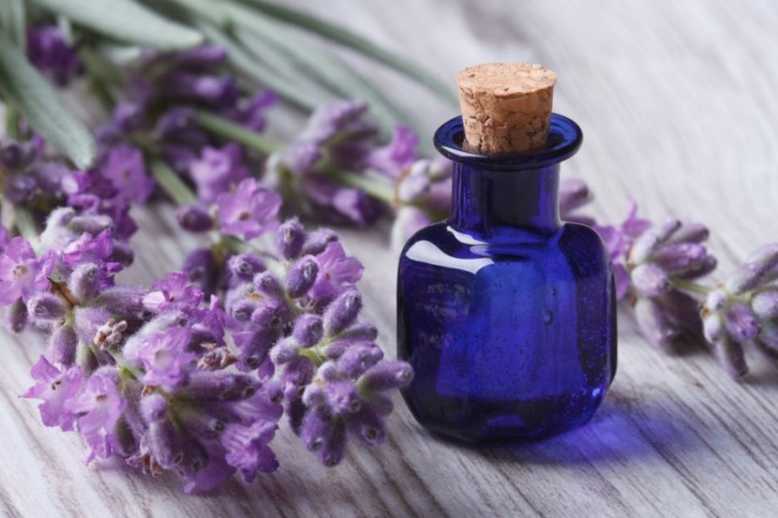 IM focuses on providing the right tool set to help one achieve that required mindset of healing, whether through direct psychological help, spiritual support or something like the calming environments of aromatherapy (which has been used in medicine since the ancient Egyptians). Another main aspect of IM that I have always advocated is one of the simplest: Give your body the right resources to use. Now we know what we shouldn’t do, smoking doesn’t help us at all, drinking should be moderate and not watching what you eat. What you put into your body affects it. If you enjoy your chillies your heart will thank you. If you love those cooked tomatoes, your prostate will last. There is so much we know about the vitamins and minerals out there and how it affects our bodies that it should be used, even if you use my personal method of cheating the system (I have a selection of carefully chosen supplements – not as good as the perfect diet). At the end of the day, your body is an incredible machine, and it has most of the tools needed to maintain it. We have an incredible mind that needs more attention than we realise. And your spiritual desire to live your best life in the best body, all contribute to the healing process. Give yourself all the advantages so whatever treatment you are undergoing, whatever healing process you require. You are holding all the cards. IM, caring for your body, mind and soul, just makes sense. By definition, integrative oncology is a patient-centred, evidence-informed field of cancer care that utilises mind and body practices, natural products, and/or lifestyle modifications from different traditions alongside conventional cancer treatments. Integrative oncology aims to optimise health, quality of life, and clinical outcomes across the cancer care continuum. IM differs from complimentary or alternative care as it is very specifically chosen with evidence-based outcomes, for example: Acupuncture has been shown to relieve pain associated with cancer. In some cases, reports of lessening nausea caused by chemotherapy. On the other hand, the herb St John’s Wort can make some chemotherapies more toxic or less effective. Knowing what can help and harm is the key to IM, everything should be informed and deliberated so all aspects of treatment are known by treating professionals. This is extremely important with regards to supplements, the requirements for ingredient compositions in most supplements is far below what it should be, and the purity always comes into question. Knowing precisely what you put into your body, down to the specific dose greatly benefits treatment and prevents unexpected interactions or complications. When people with cancer use dietary and natural products in addition to their standard medicine like taking ginger supplements to reduce nausea during chemotherapy. Some products are safe when people use them for a specific purpose with a doctor’s guidance. However, there can be concerns about interactions between drugs and herbs that have not been well researched. No dietary or natural product can cure or treat cancer. Many products may even interfere with cancer treatment or be harmful. Physical activity, nutrition, yoga, meditation, music therapy, massage and aromatherapy are all beneficial activities for one’s total body health; however the key aspect to remember is that your entire treating team should be well versed in its risks and benefits.